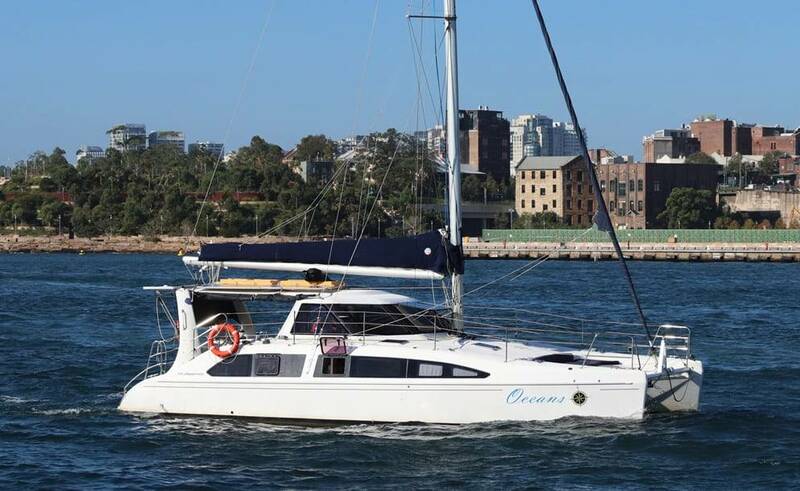 Oceans is one of the busiest Seawind’s on the harbour. It’s a great all-around vessel which can be used for a multitude of events. 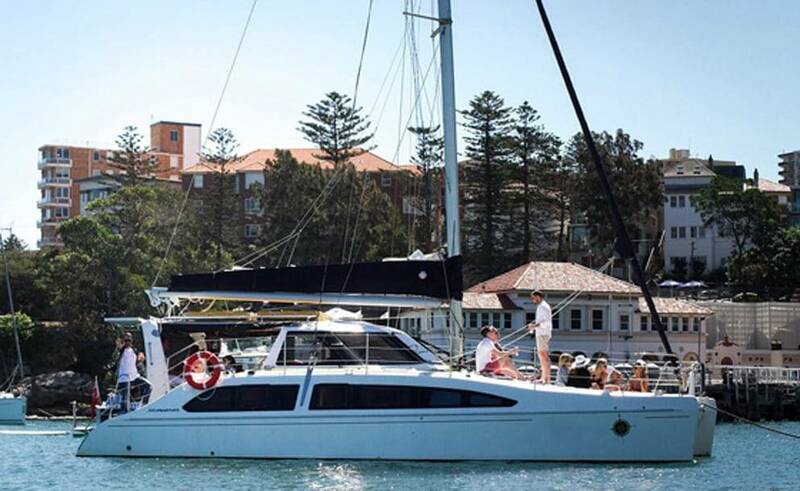 This boat is designed for small to medium parties. So anything from 10 – 25 guests is the perfect amount to have on Oceans. With BBQ facilities on board Oceans then cooking up, a feast is a breeze. 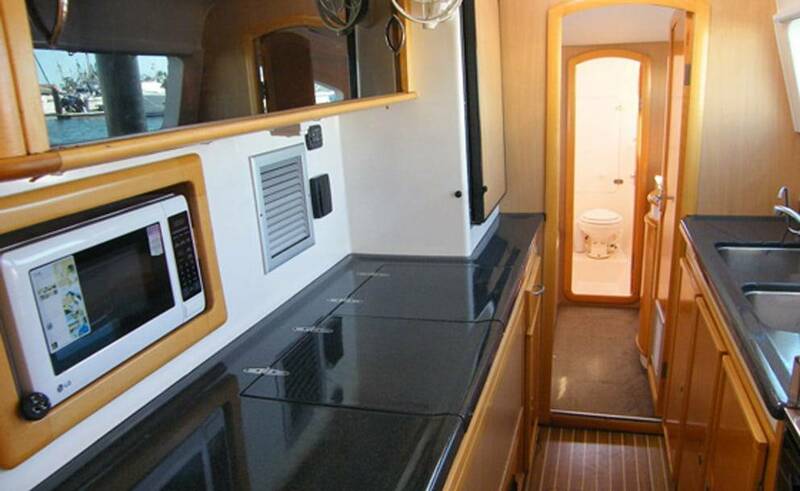 Also, with a full kitchen situated inside the boat means that you have great serving locations. This all leads to an awesome dining experience for your group. This ultra modern looking vessel is the new look on the harbour. 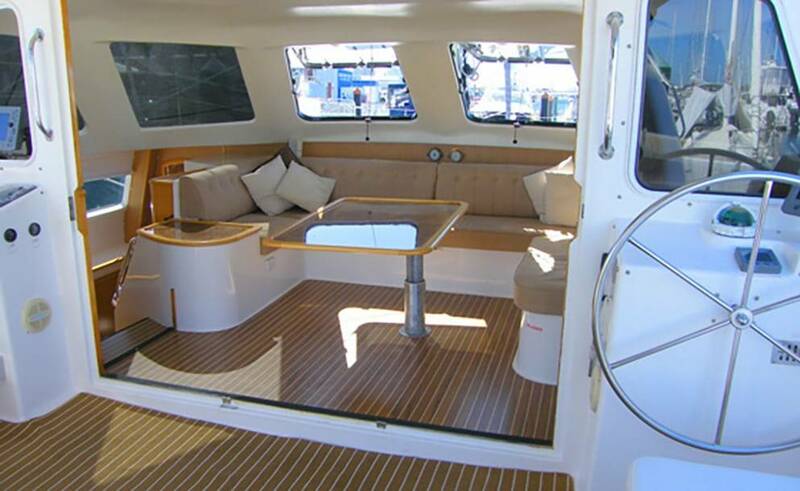 It’s perfectly formed to be compact but large enough to do swimming and other activities. 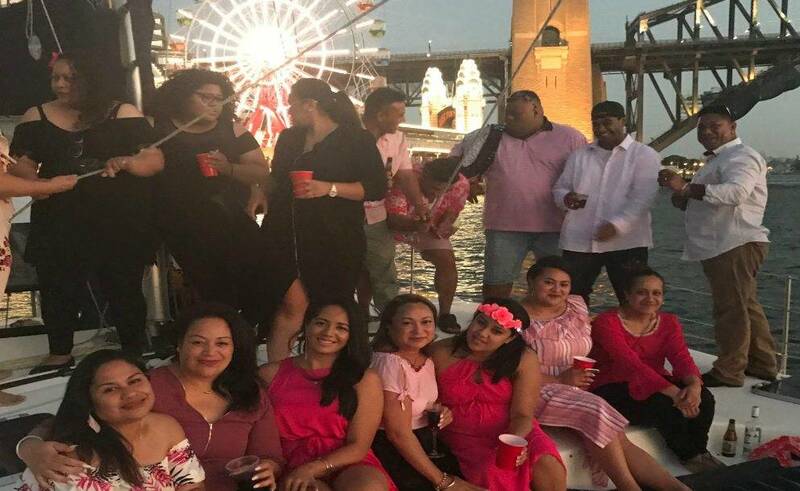 The crew on board are some of the best on the harbour and will look after the party the way you would want. 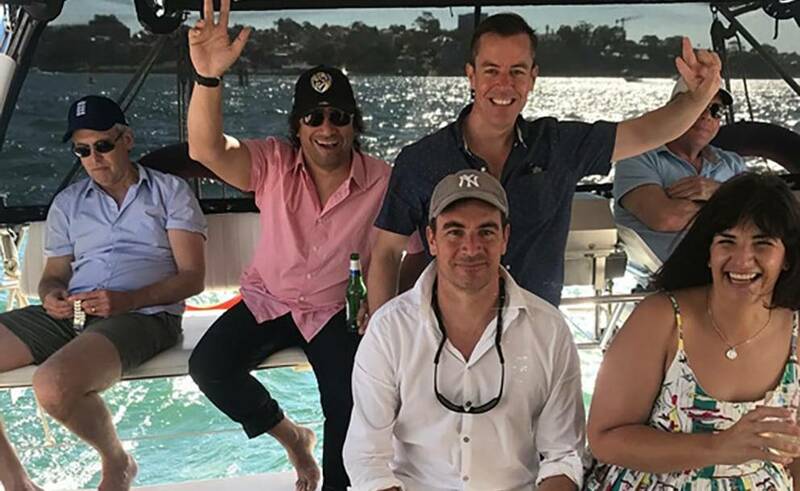 So they will leave you to enjoy the feeling of being on the best stretch of water on the planet. With the choice of multiple pickups and drop-off locations in and around the city. It will make the day easy to organise with the group. Also, this beautiful vessel will not break the bank either so it’s great for people who are on a budget. The BYO drink option will also save you a few dollars which always helps. Hopefully, we have shown what a no-brainer hiring Oceans for your cruise will be. It is always booked out well in advance so make sure you aren’t disappointed and miss out. Call Embark boat rental today to see what we can plan together for your fun-filled cruise with your besties.